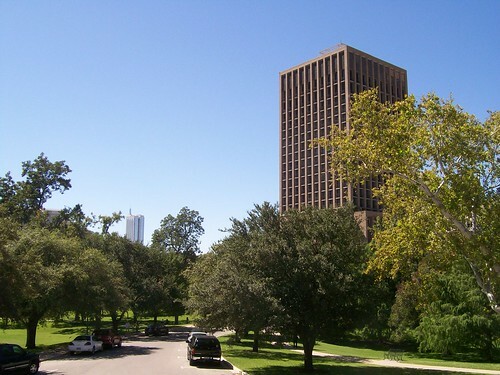 Westgate Tower is the closest residential tower to the Texas state capitol. Many consider it the only pure “mid-century-modern” building in Downtown Austin. Popular amongst legislators and lobbyists because of its proximity to the Capitol and Congress Ave. The Westgate Tower is an excellent example of the New Formalism approach to modern architecture, is the only building in Austin designed by internationally-known architect Edward Durell Stone, and has served as a model for continued mixed-use growth in the city, combining residential, commercial, and social uses in the same building.